Awards season is upon us, an the grand-daddy of all the awards shows announced their nominees early this morning. At 5:30 am, John Krasinski, Guillermo Del Toro & Ang Lee announced the selected few at the Academy’s Samuel Goldwyn Theater in Beverly Hills. Conspicuous by their absence are any films from Disney and DreamWorks; this years animation nominees show more of a foreign film blend than we have seen in previous years. Overall, Leonardo DiCaprio’s The Revenant was the big winner overall, taking in 11 total nominations. Jennifer Lawrence became the youngest woman- at 24- to garner four Best Actress nominations. 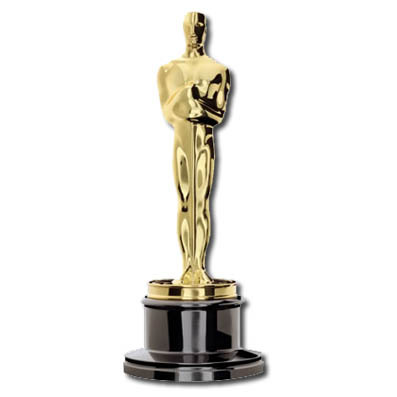 The 88th Oscars will be held on Sunday, February 28, 2016, at the Dolby Theatre in Hollywood. The show will be hosted by Chris Rock.